Hello everyone! How are you today? 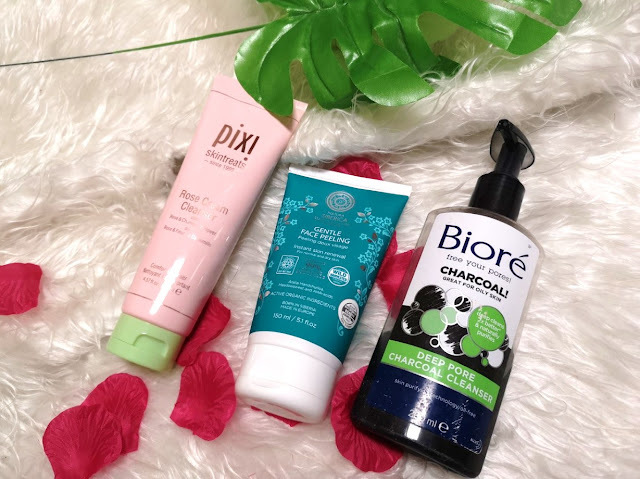 I am back with a new post and this time I am talking about three cleansers I am currently using in my skincare routine. 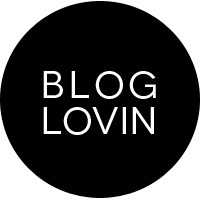 I like to switch things up and get bored really easy, that is the reason I use a variety of them every day. Also, it depends on how my skin feels on that particular day, some days it is drier than usual so I use a hydrating cleanser, other days it feels more oily and that needs a deep pore cleansing to strip off oils and reveal extra clean pores. 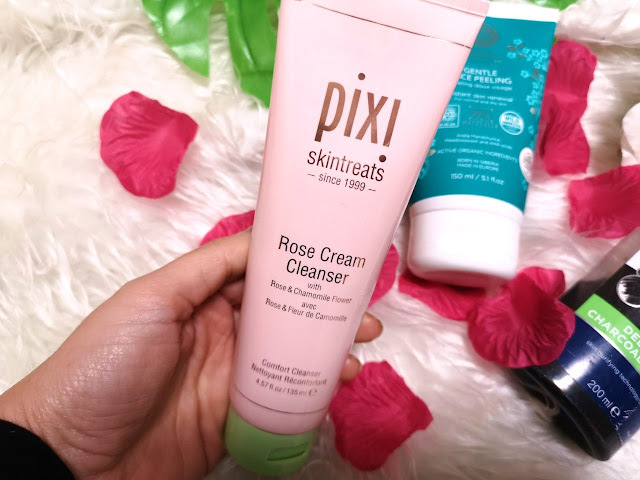 Pixi Rose Cream Cleanser* - I recently received the most beautiful travel bag from Pixi and this cleanser was included. I had to try it immediately since I love rose products. It is a gentle cleanser that soothes and nourishes the skin and it contains mineral-rich mud to effectively cleanse and strip off impurities. The formula is creamy and feels nice when applied on the skin, it cleanses and leave my skin soft and smooth. I normally use stronger cleansers for my combination to oily skin, these gentle products sometimes feel that they don't do anything but this is not the case with this one. My skin feels super clean and I am so glad I had the change to try it. 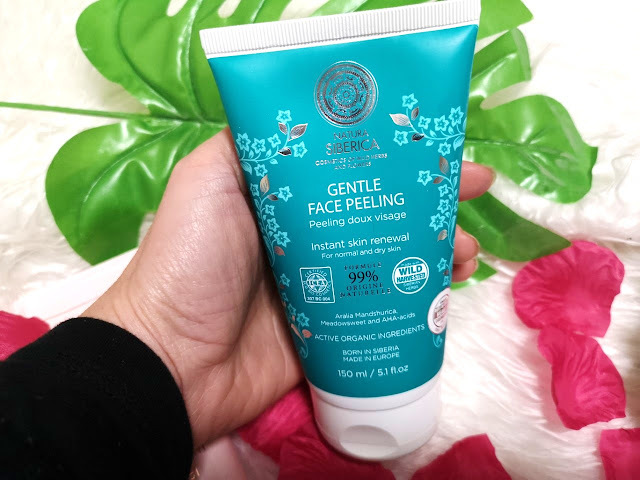 Natura Siberica Gentle Face Peeling* - another gentle product I enjoy using these days. It gently exfoliates and renews skin improving its complexion. The Natura Siberica Gentle Face Peeling reinforces skin protective functions making it smooth and supple. 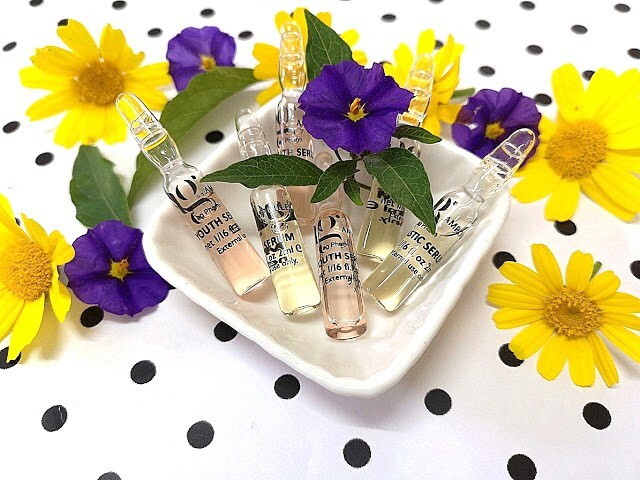 -Active Organics Extracts: Aralia Mandshurica, Meadowsweet, Spirae Ulmaria, Citrus Limonum, AHA acids, Vitamin F.
AHA-acids gently exfoliate skin and Vitamin F facilitates cells renewal making skin firm and elastic. 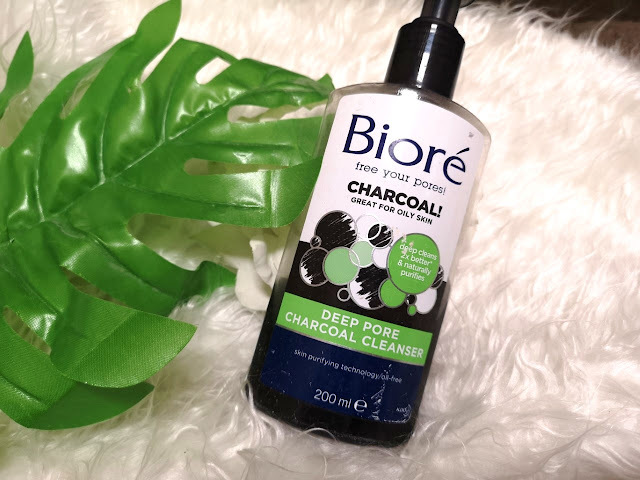 Biore Charcoal Cleanser - perfect for deep cleansing pores since it draws out and traps dirt and impurities twice as much from other cleansers. The formula is gel-like and it doesn't product much foam nor does it dry the skin but it leaves it clean, fresh and super soft. I read mixed reviews on this cleanser and it has a low rating in various websites, people are experiencing redness, a burning sensation and breakouts after using this one but I didn't have any problems when using it. If you have sensitive skin, you better avoid this one. 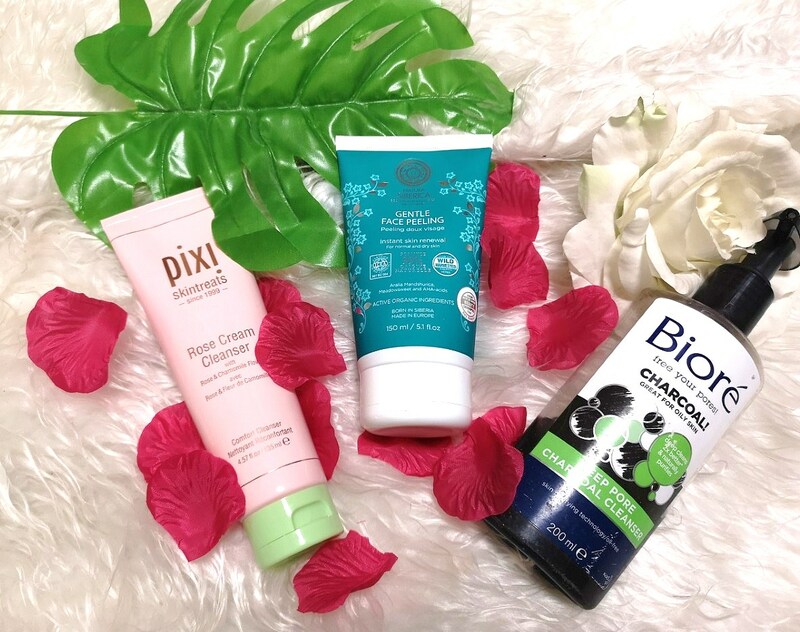 Have you tried any of these cleansers? What are you currently using and what do you recommend trying next?